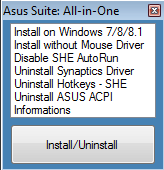 Asus Driver Suite is a new installer for Asus devices without official support for newer OS. THIS METHOD should Work an all Asus Devices producted in 2009-2010. 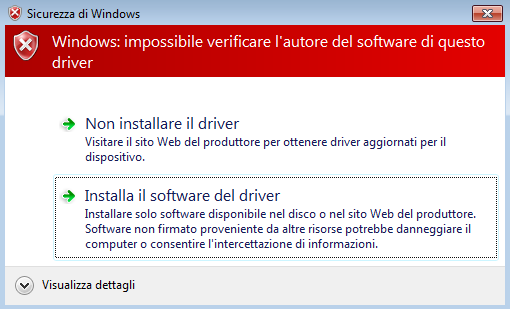 [Hot to Install] NOTE: ALWAYS Uninstall Suite and Restart PC before upgrade it! 4)Wait (about 5'min): Ignore ACPI Error (don't waste your time clicking OK). 6)UnCheck and Confirm popups. The END! NB. ASUS SHE WORKS only with Bios RAM compatible; if you haven't it read tweak in OVERCLOCK RAM Section! Note. This solution isn't working on your device? No problem: Report and try alone! 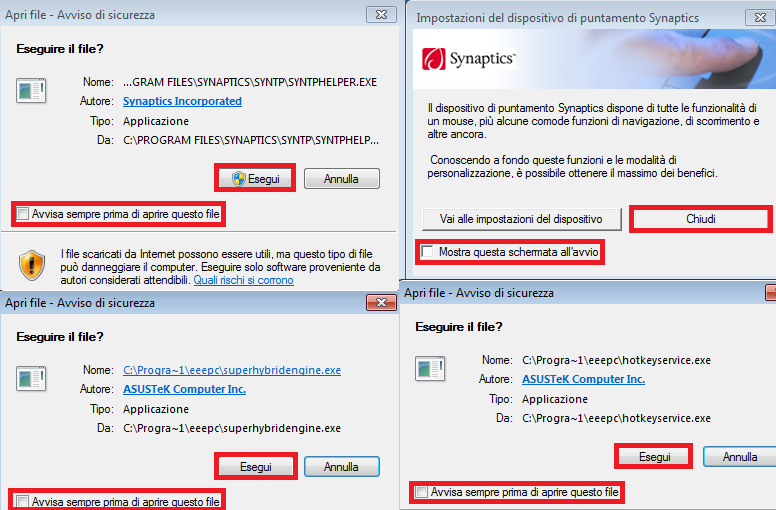 -Try if hotkeyservevice and superhybridengine, in your desktop, work! N.B. Join to the hall of fame testing your device for first with IEMGD! A.What is an Embedded System? B.Why are we using Embedded Video Driver? C.Does it work on a multipurpose device? Sardegna. Italy. Tema Semplice. Powered by Blogger.